An IoT device which lets an app know if a loud noise has been detected. We understood that many people deal with an issue every single day and its been hurting a lot of people without them even knowing it is. This issue is noise pollution. Our inspiration was when one day one of our teammates was walking to his school downtown when he heard loud noises coming from a construction zone nearby. He then wondered why there wasn't a solution out there to solve noise pollution. 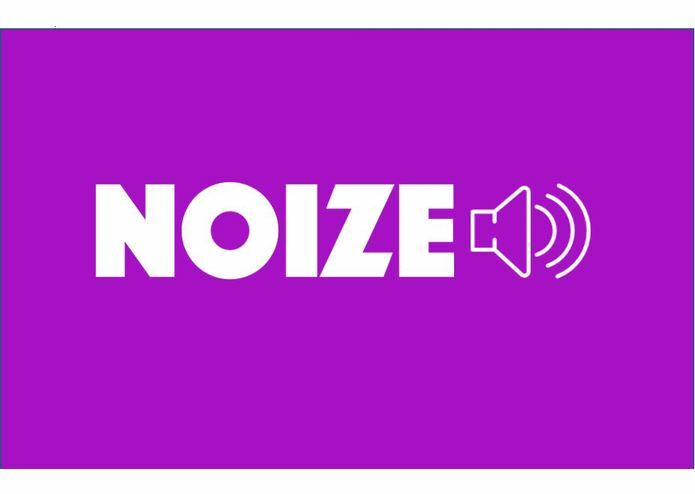 Hence came the idea of Noize. Through the story of what happened above the concept of Noize came to life. 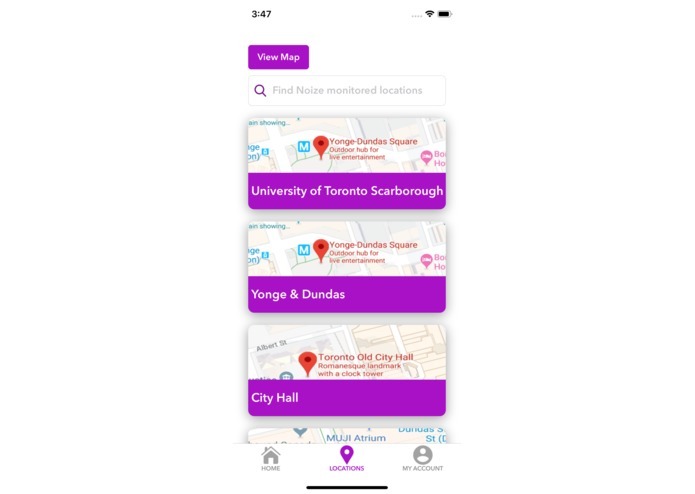 An IoT device that notifies users where loud noises were heard in nearby locations and display it through an iOS application. We used a Raspberry pi and a sound sensor to detect the sound levels. We then used a MQTT Broker to connect to the iOS Application and display the noise levels detected by the pi and either display, Safe, Semi-loud, Loud, or Extremely Loud. The time allotted for the competition was 12 hours and so we were on tight schedule at the hackathon. We're proud of completing the app and creating a fully fledged working product that creates a real impact and solves a real issue. 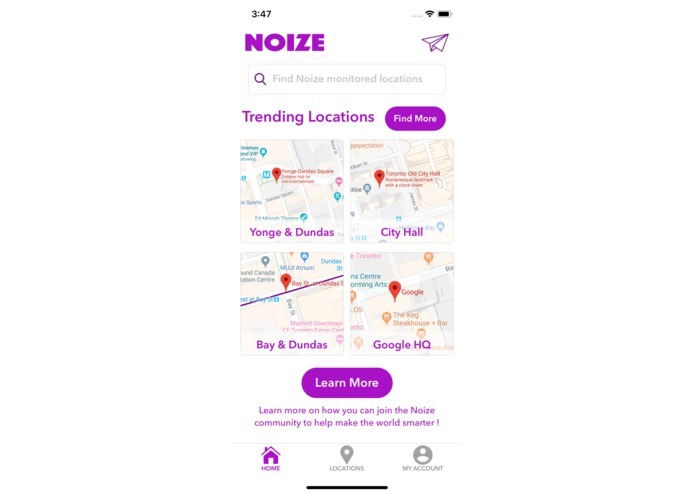 Noize plans to disperse a couple modules around the city in crowded areas and then hopefully in the future using all the data collected create heatmaps and predictions of future noise levels at specific times! Edited the front end, configured python software. Tested the back end.